I don't know what it is about fall, but recently I have been daydreaming about cuddling up with a good book. Of course because of school I read for hours and hours everyday, but I am talking about fun reading. 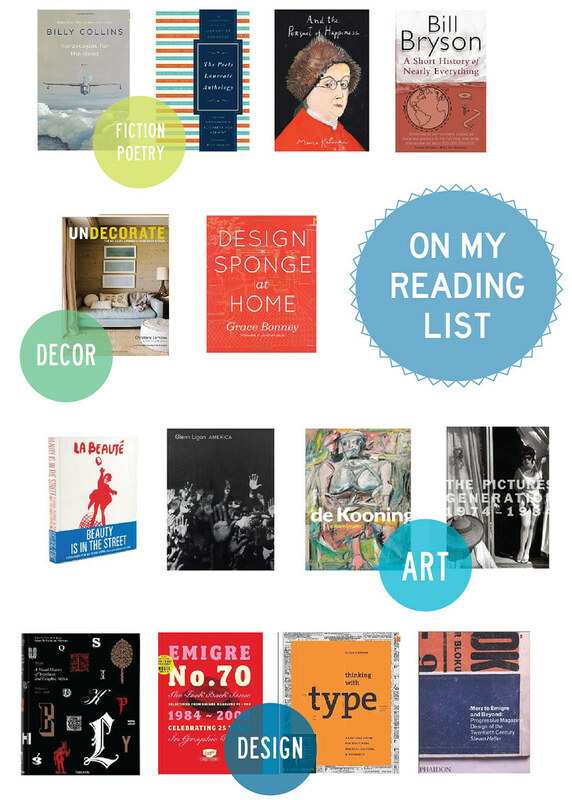 Here's a quick rundown of the best books in my Amazon cart right now. What books are you dying to read or own?